John Sorensen-Jolink studied a BFA in Dance at the conservatory at New York University’s Tisch School. He has worked extensively as a contemporary dancer and choreographer and has performed all over the world with choreographers and directors such as Robert Wilson, Lucinda Childs, and Twyla Tharp before beginning his self-taught design practice. In 2014, Sorensen-Jolink founded Coil + Drift, a design studio that creates luxury furniture and lighting using brass, marble, resin, and wood. Sorensen-Jolink interweaves his unique spacial awareness as a dancer and choreographer into his interior design work. 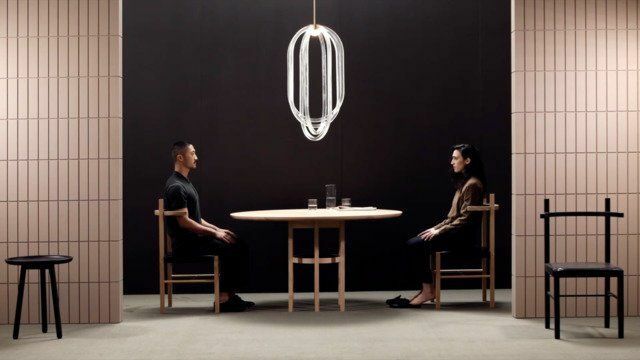 Coil + Drift presented its first full collection at the Architectural Digest Design Show in 2015. 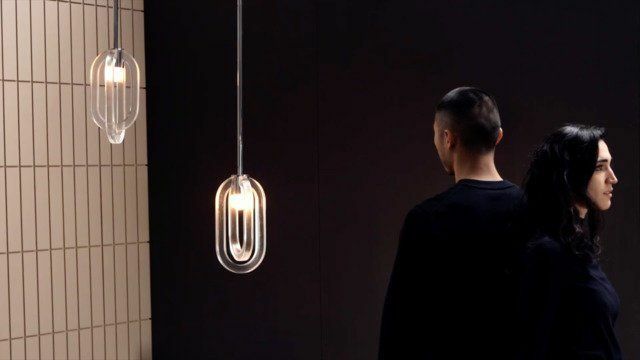 In 2016, the studio made its debut at the International Contemporary Furniture Fair (ICFF), where the studio received the ICFF Editors' Award for Best New Designer and was named one of five Honorees for the inaugural NYCxDESIGN Award for Emerging Talent. Coil + Drift has been featured in T Magazine, Wallpaper*, Design Milk, and AD France. Sorensen-Jolink was also featured short made by Mercedes-Benz for NBC.